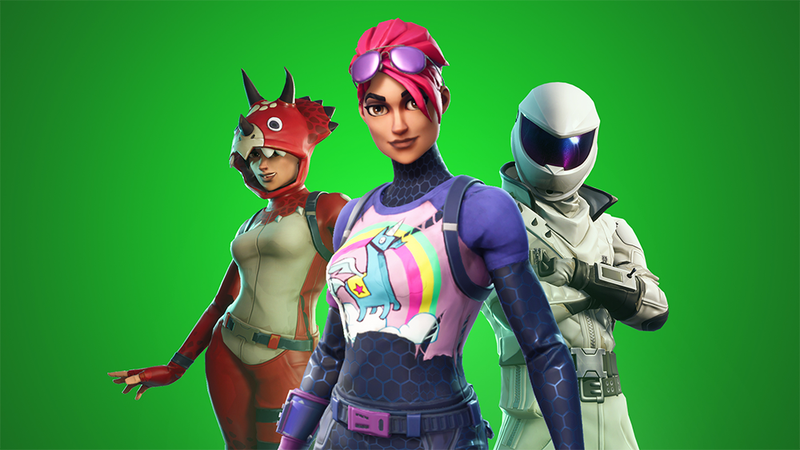 Epic Games have announced a new “Support-A-Creator” event that begins October 8 and runs through the end of the year that allows creators to earn real-world currency when their supporters spend V-bucks, Fortnite’s in-game currency. 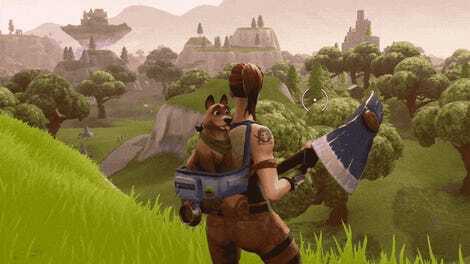 Players will be able to support creators by adding a creator’s Epic tag in the Support a Creator menu in the Item Shop in Fortnite’s Battle Royale mode. 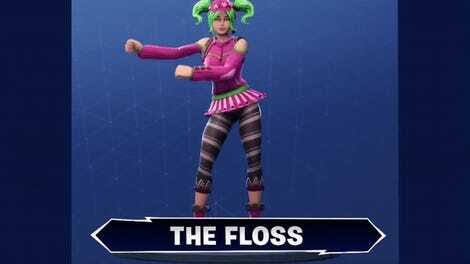 After this, the creator will earn money based on the total amount of V-bucks spent in the store by people supporting them. For some reason, this selection only lasts for 14 days, so if you want to support someone after that you need to re-input their tag. To break the math down a little: Creators will earn $5 for every 10,000 V-bucks that are spent supporting them in total. If five people each spend 10,000 V-bucks each during an event to support a creator, then that creator will earn $25. In their explanation of the event, Epic are very clear that there are specific guidelines to determine eligibility for the event, which include having created Fortnite content in the past 30 days, having 1,000 or more followers on a major social media platform, and being capable of receiving payment. It is currently unclear whether this program will continue in some form after the December 31, 2018 end date for this specific iteration of the limited time Support-a-Creator event. Interested creators can find the application on the official site.